Create a page on code pen that asks the user "What is your favorite color?" "What is your favorite animal?" and "What is your name?" Create a story using if statements and prompts. Middle and Upper School linked as "HW_First_Week.ipynb"
Click on "+ New Pen" and practice HTML and CSS by making a web page about your favorite activity (for example horseback riding). Create a new pen, include two heading tags, at least one paragraph about the activity, and an image. 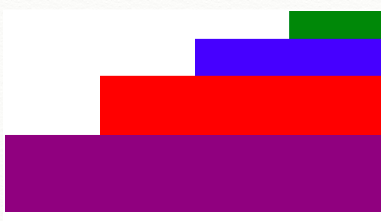 Use CSS to change the color, background-color, font-family, and font-size of your HTML. Create and add the same class to 2 different element tags and add 1 id to an element tag and use the class and id to change the CSS of those elements. Save your pen by clicking the pencil icon on the top left, name your pen with your name, and then click save on the top right.